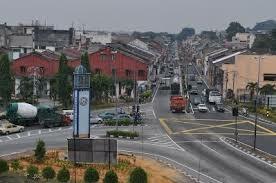 Kampar is a quiet town in Ipoh well known for its high tin reserves founded in 1887. The name Kampar was derived from the Cantonese words "kam pou" which means 'precious gold' and refers to the town's large tin reserves. The town has now left with many abandoned mining-ponds and become a major attraction for anglers to come for fishing. 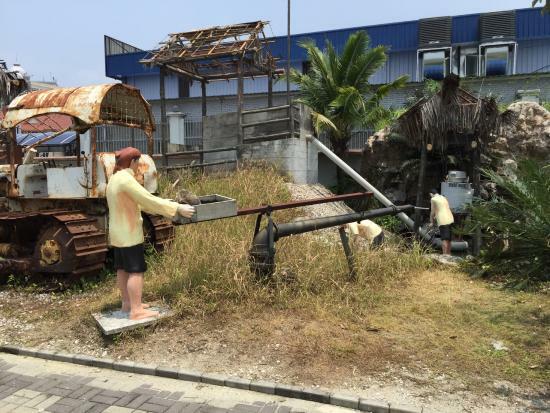 Other than fishing, here are the top 5 places you must visit if you are in Kampar! 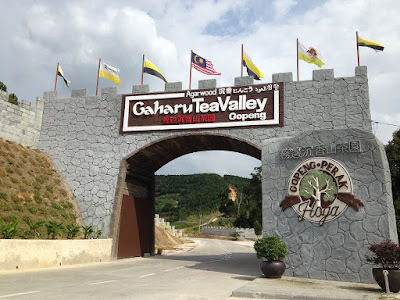 Gua Tempurung is located in Gopeng, about a half hour car ride from Kampar. 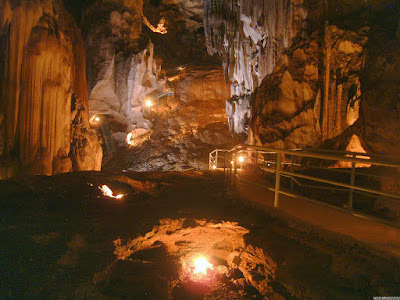 The amazing limestone cave is the largest cave in Peninsular Malaysia. The cave has electric lighting and walkways with a range of tour fit for any fitness level. The tunnel of the cave runs from the east to the west, covering a distance of about 2km and comprises of five huge domes with ceilings resembling coconut shells. Each domes has different calcium formation and marble with different temperatures and water levels. The breathtaking gallery of stalagmites, stalactites and other amazing rock formations which can only be found here is something truly not to be missed. 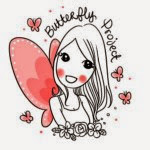 Tea lover or not, you ought to visit here! The agro-tourism tea plantation, Gaharu Tea Valley has over 200,000 trees of special hybrid Aquilaria spp. Did you know it also holds a record with the Malaysia Book of Records for being the first Malaysia's organic Gaharu/Agarwood plantation? 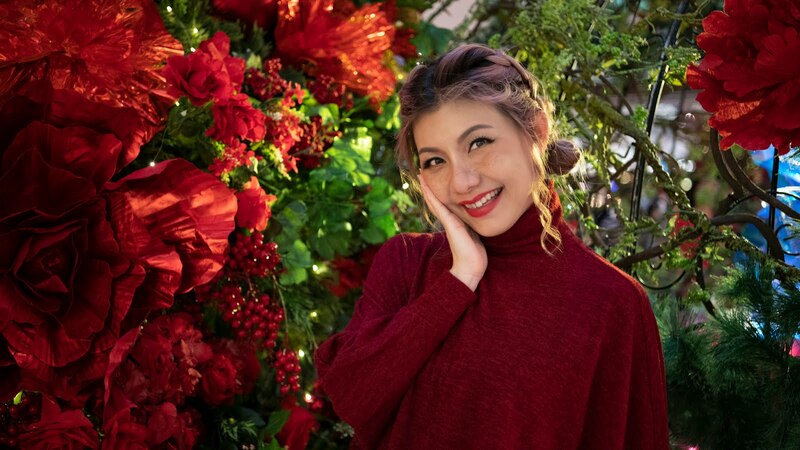 The group tour will be guided by friendly guides who will brief you on the history and the usage of Gaharu plus a visit to the Lover's Park and 3D wall for insta-worthy photo opportunities. The museum is located in Kampar was an important tin mining centre from the late 1880's. 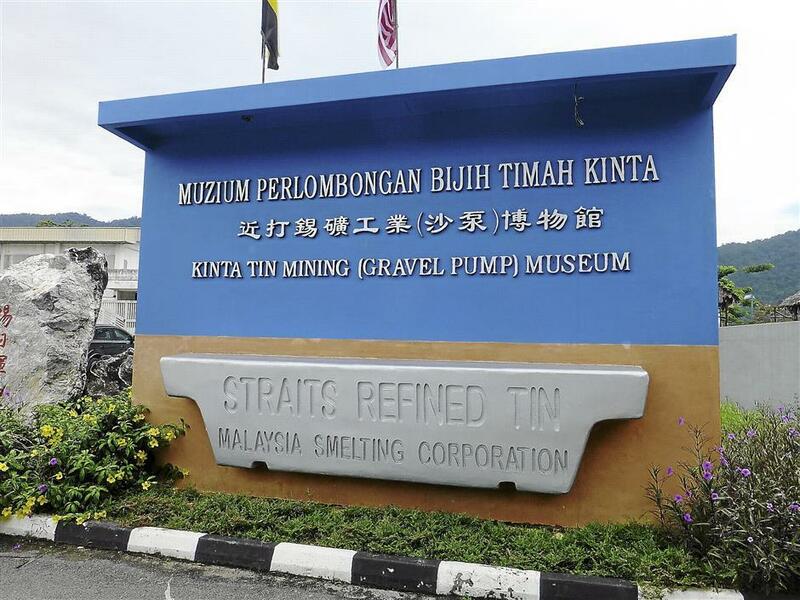 Opened in 2012, it was the inspiration of businessman Tan Sri Hew See Tong, a former tin miner himself. Walk through a mock ups of the old dulang separating tin by manual wash of ore using pan with life sized mannequins of the workers, gravel pumps, palong mining equipment, dioramas of typical tin gravel pits and many more bringing the history of mining to life for you. Truly an informative and interesting tour. If you are feeling a little adventurous, challenge yourself to a unique and memorable white water rafting experience along Kampar river. 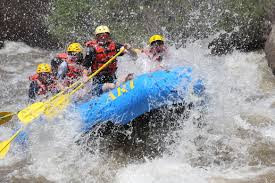 Feel the adrenaline rush, enjoy the river scenery, it will definitely be a super fun activity not to be missed. What's a trip without some good food, right? 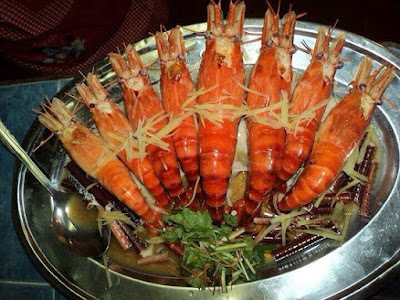 Take a quick drive to Tanjung Tualang, famed for its fresh river prawn. (udang galah) Beside the sweet and succulent river prawn, don't miss out to try other amazing fresh seafoods. There's plenty of restaurants here, but some highly recommended one were Lung Seng, Luen Fong, Yew Kei and Kim Wah. After a long day, when you're ready to call it a night, look no further! 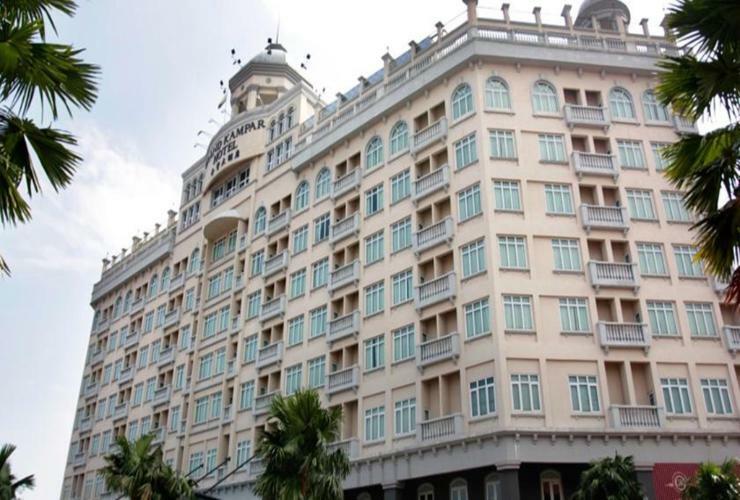 The Grand Kampar Hotel situated within the natural landscapes of Kinta Valley offers modern rooms housed in a Spanish-style building. The classically furnished rooms feature dark wood fitting comes with satellite TV, tea/coffee making facilities and a private bathroom with a hairdryer. Grand Kampar Hotel also has a well-equipped gym, table tennis and outdoor pool, perfect for those who wish to stay active. 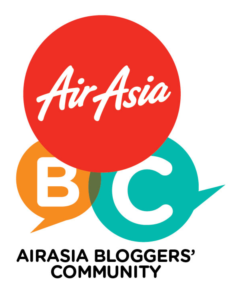 For the best available rate and reservation, book now at Traveloka Malaysia. *All pic sourced from the net. Ever since UTAR start operating in Kampar, more & more people know about this small town. Think I should do it 1 day.